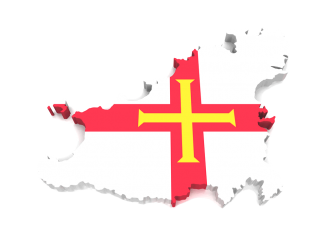 TT Software Limited specialises in Payroll and Personnel software for Guernsey, Jersey and the Isle of Man. Our services include installation, training, support and upgrades. 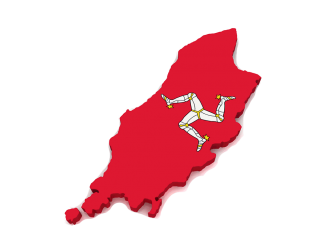 Since 1998 our qualified software professionals together with local payroll and personnel experts have built the only combined payroll and HR system available for the islands. 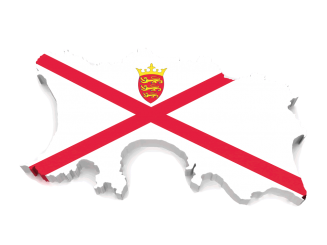 We focus on just the TT Payroll and Personnel system so you will always be supported by experts who know the software and jurisdiction specific requirements of Guernsey payroll, Jersey payroll and the Isle of Man payroll. Fees are monthly, based on the size of your organisation, and include unlimited support and free upgrades. With no annual contracts we are a low risk solution to your payroll needs. Our users range from small businesses and charities to the largest employers in finance, legal, recruitment and local government. 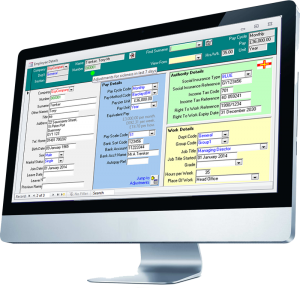 TT Payroll has produced over three million payslips with nearly ten thousand employees handled by our software every month. Whatever you do and where ever you do it, we’ll be happy to demonstrate how using TT Software can benefit your business. TT Payroll is the one that I would recommend above the others.